Calf muscle stretching is very useful in the prevention and treatment of many foot problems. Two typical methods for stretching your calf muscles include the wall push-up (described above) and this technique: Standing approximately two feet from a wall. While facing the wall, turn your feet inward (“pigeon toed”) and lean forward into the wall, keeping your heels on the floor and the knees extended. Keep your back straight and don’t bend at the hips. 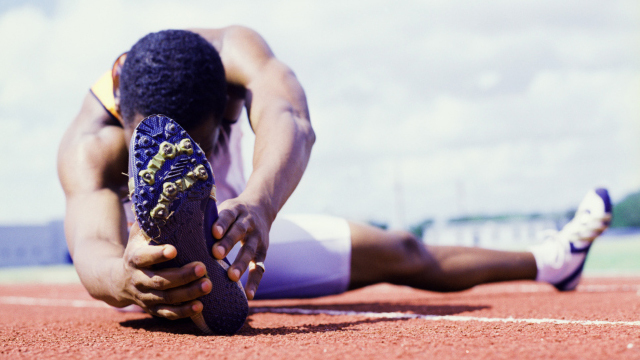 Hold the stretch for 10 seconds and do the stretch 10 times in a row.